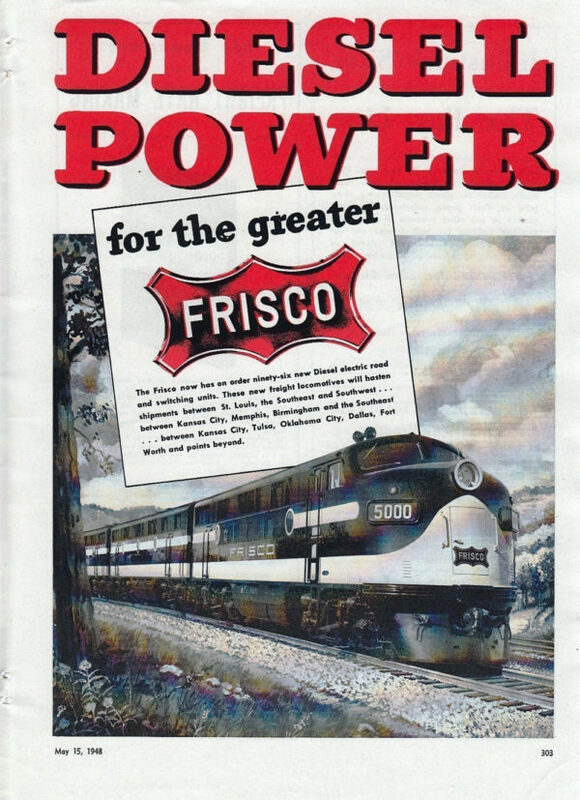 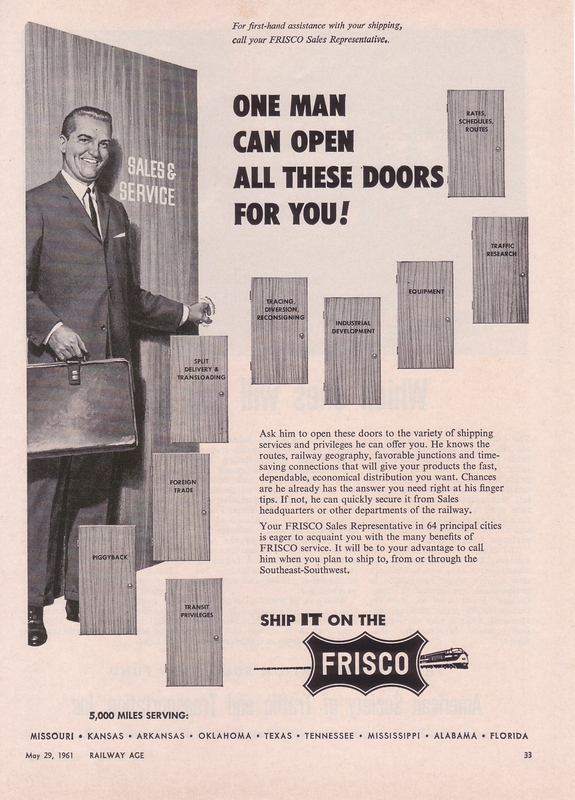 One Man Can Open All These Doors For You – From Railway Age, May 29, 1961. 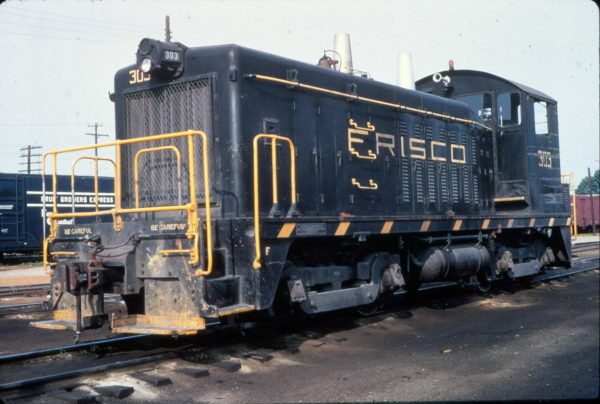 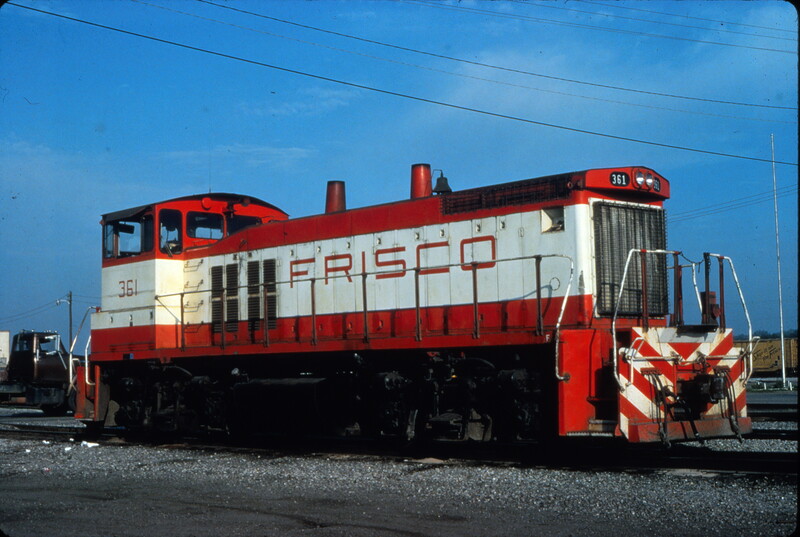 SW1500 343 at Capeville, Tennessee in May 1977 (Vernon Ryder). GP35 702 leads three friends at Waycross, Georgia in January 1970 (Vernon Ryder). 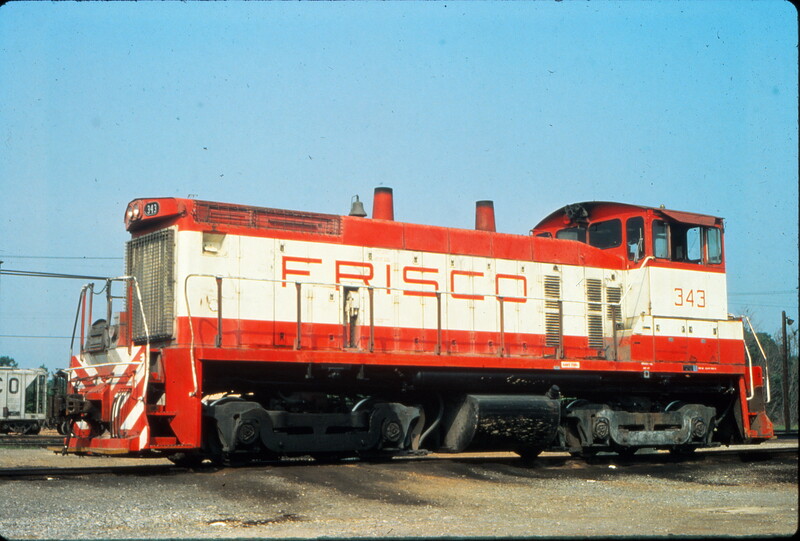 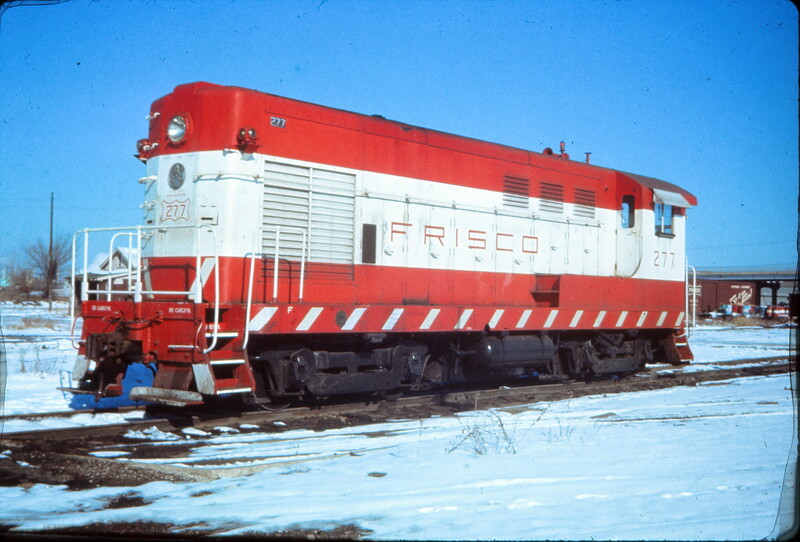 H-10-44 277 at Tulsa, Oklahoma in January 1973 (EVDA Slides). 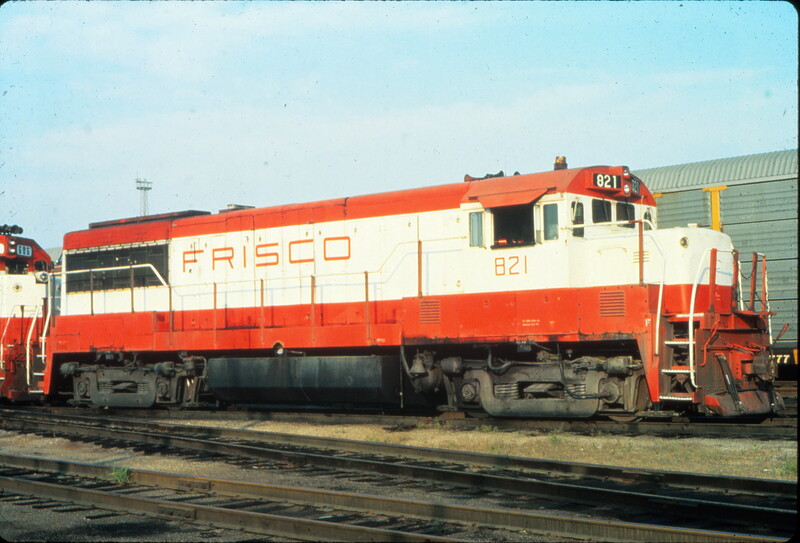 U25B 821 at St. Louis, Missouri in September 1980 (Vernon Ryder). 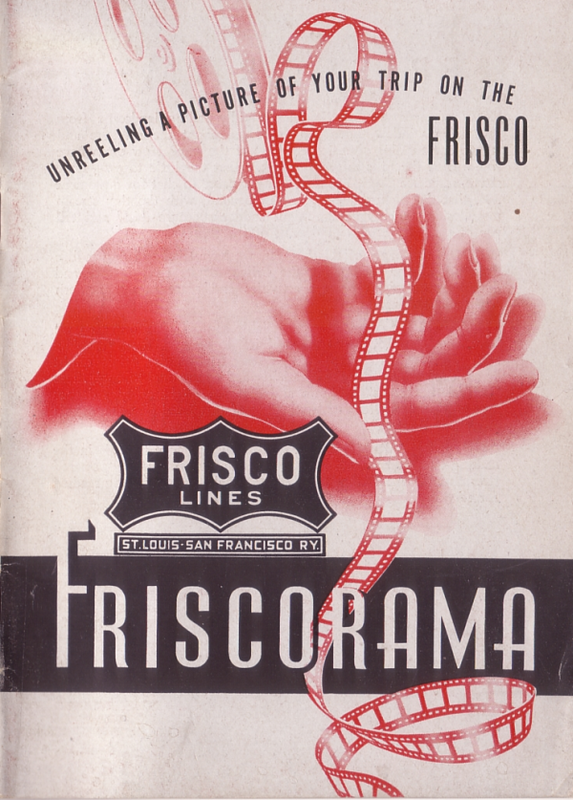 From an unknown publication, dated May 15, 1948. SW7 303 at Memphis, Tennessee in May 1969 (Vernon Ryder). 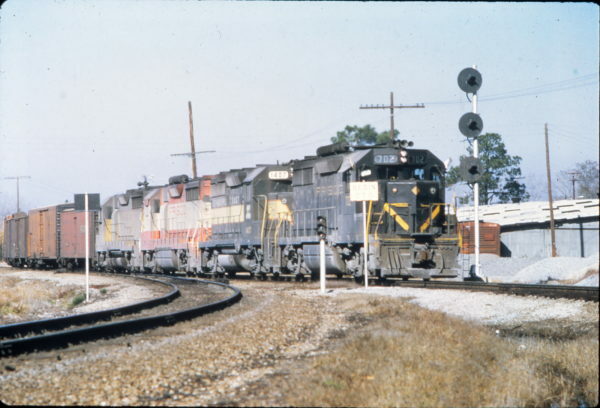 MP15DC 361 at Birmingham, Alabama in April 1980 (Vernon Ryder). 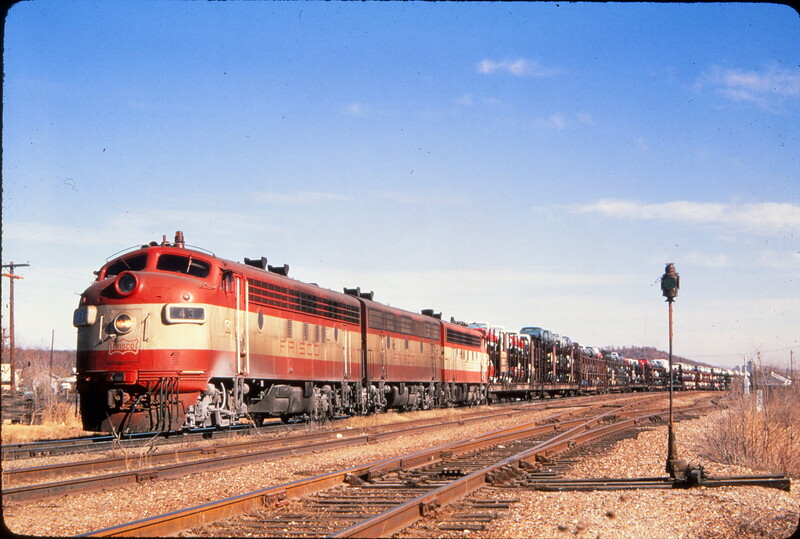 F7A 43 at Springfield, Missouri in January 1970 (Golden Spike Productions).